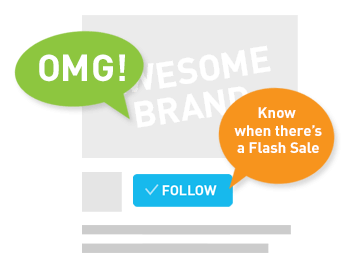 Time to shop for new stationery and books at POPULAR. 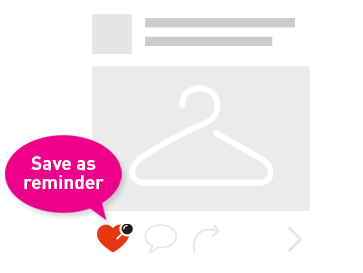 Enjoy great discounts and receive a $5 Cash Return Voucher when you shop with your Citi Card. T&Cs apply. 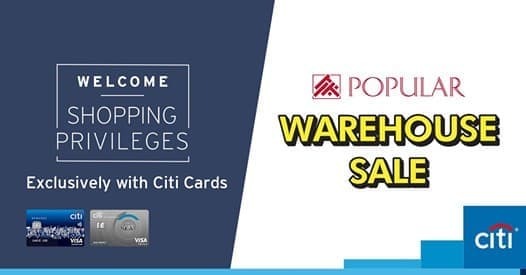 #CitiShoppingSG POPULAR Warehouse Sale: Date: 17 to 21 April 2019 Venue: POPULAR HQ at 15 Serangoon North Ave 5 (554360) POPULAR Show Pre-Campaign: Date: 19 to 28 April 2019 Venue: At all POPULAR stores The link leads to a third party site. 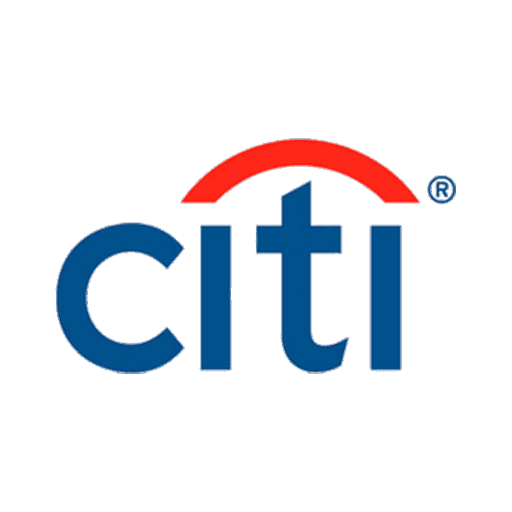 By clicking on the third party link, you acknowledge that you are entering a third party site and that Citibank Singapore Limited will not be responsible for any information you provide or receive at such third party site.